Mickey & Minnie visit us at our stall! 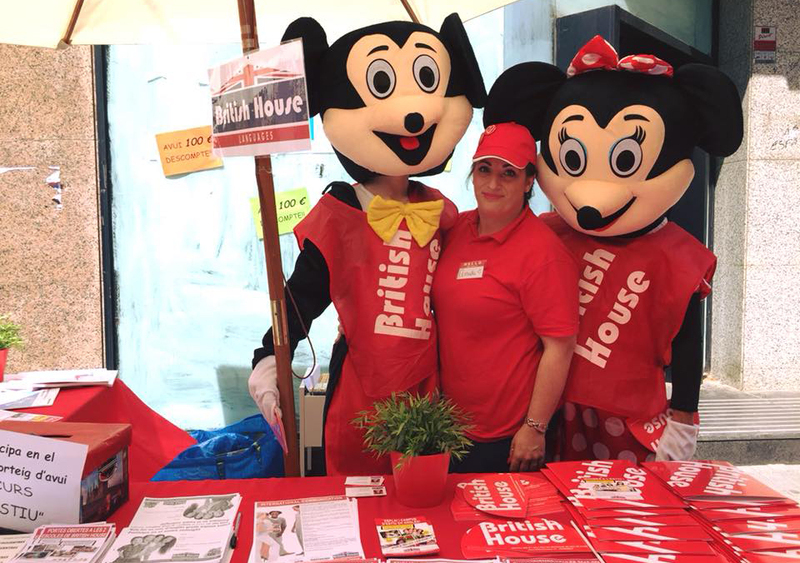 On the day of the Botiga al Carrer, Mickey and Minnie visited us at our stall, along with many friends from Rubí! Thanks to everyone who took part!